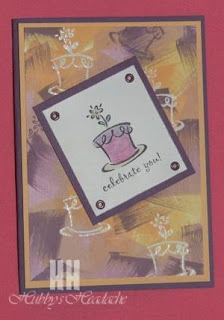 WOW, Deb your cards are soooooooooo stunning! I love it! Deb it looks like you are having fun with trying background techniques etc. 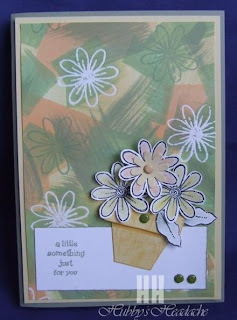 I love seeing different backgrounds and my favourite here is the green one - looks so good with those pretty little daisies! Yep - just love these Deb! 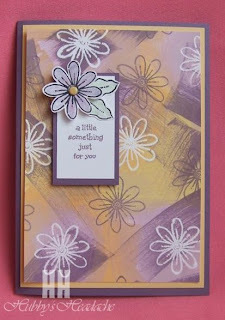 The background just adds something really special to the cards - your doing great!! These are sooooo good Deb. Fantastic backgrounds. Love those cards.